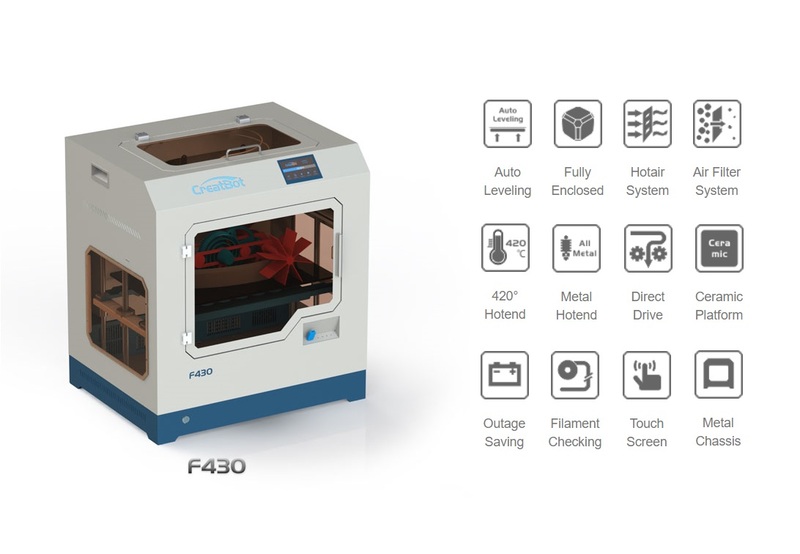 Do you want to 3D Print with FAA Approved Aerospace materials & FDA Approved Orthodontic materials ? 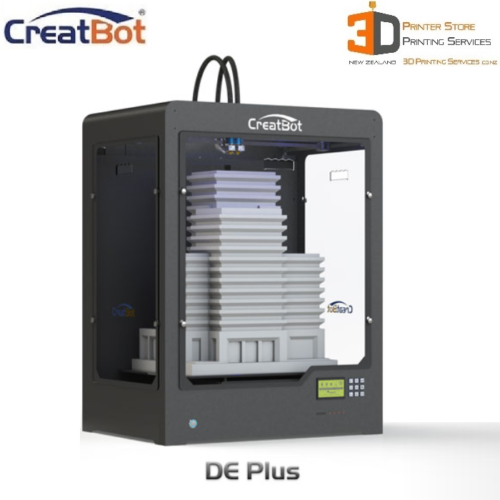 Presenting New Zealand with the very first open format non-proprietary PEEK 3D Printing Solution! 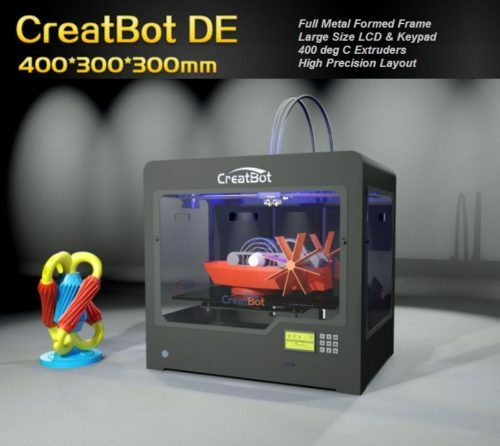 Our Creatbot F-430 3d printer will come free training, PEEK capable hot ends & bed plate in the package. 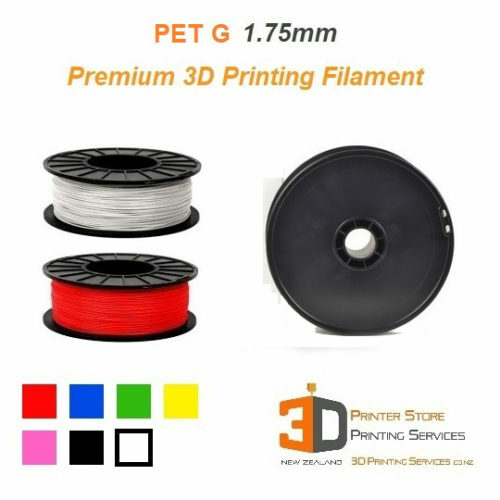 This machine can print with any material currently available in filament form from the entire PEEK family including PEAK. 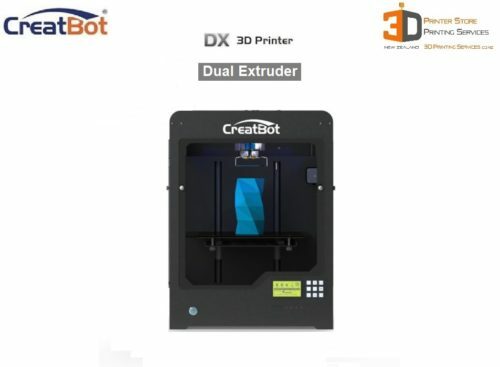 An Advanced 3D Printer that has every feature a 3D Printer can be expected to have for superb performance. Get the F430 & you will never look back. FREE TRAINING for up to 3 people in your organisation, in person, right here in Auckland. 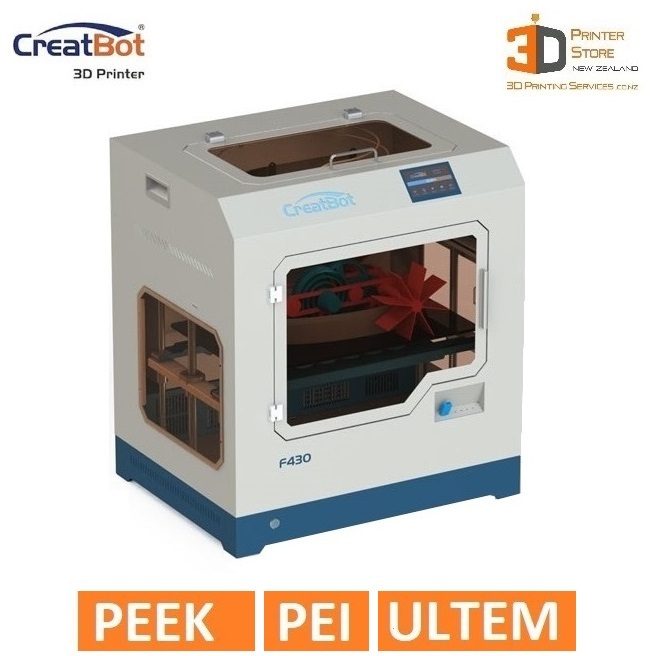 Learn to make the most of your new Creatbot F430 PEEK capable 3D Printer! 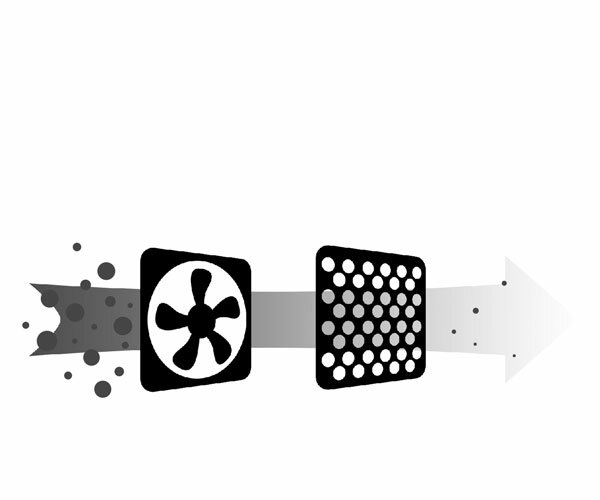 Enclosed with Carbon Filters to minimise nanoparticle emmissions. 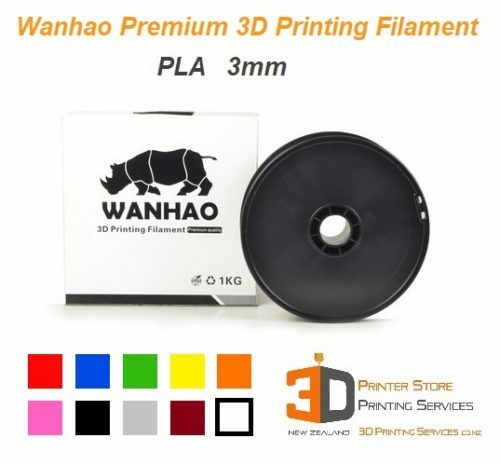 Enables you to Print Poly Carbonate without the pungent odour. 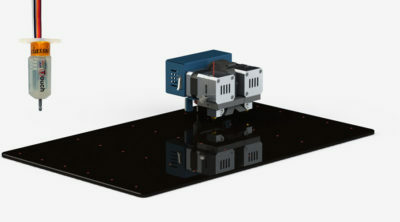 Fully Automatic Bed Levelling System with 27 point surface detection. And allows full compensation for build plate surface add-ons. 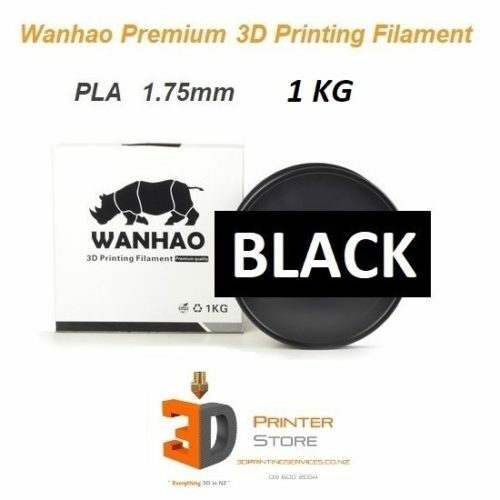 Reliable high temp performance for any 3d printing material currently available. 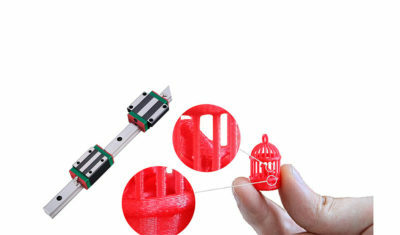 Full Linear Rails for XY movement & Dual Ball Screws for Z plate movement. Gives commercial quality motion precision to the printer heads – a feature that was once dedicated only to 3d printers that cost over $100,000. FREE Training right here in our Auckland office. 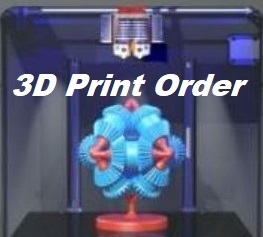 We want to help you successfully print advanced materials. 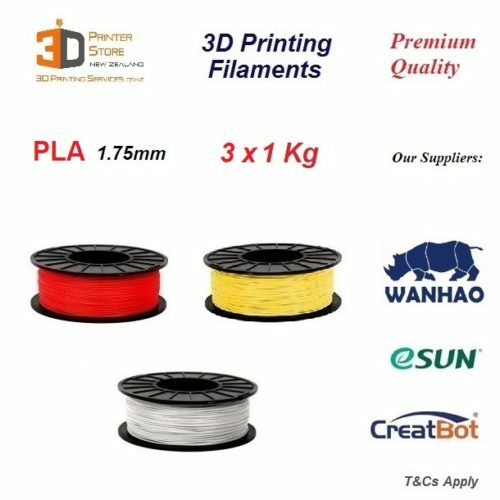 We might be able to come to your site in New Zealand, please contact us to discuss.